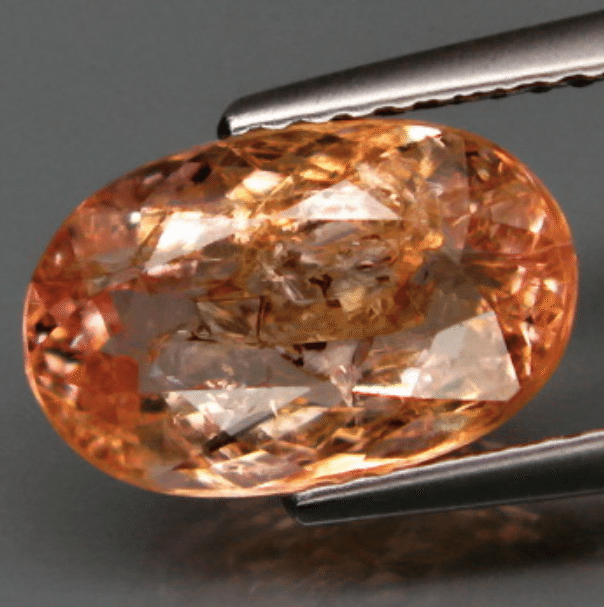 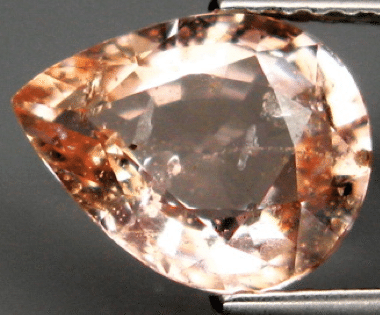 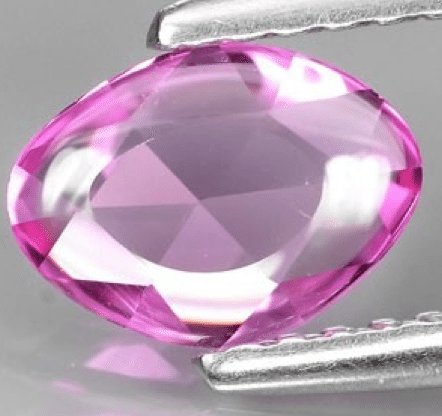 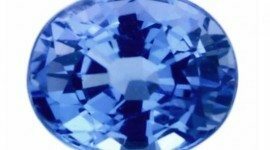 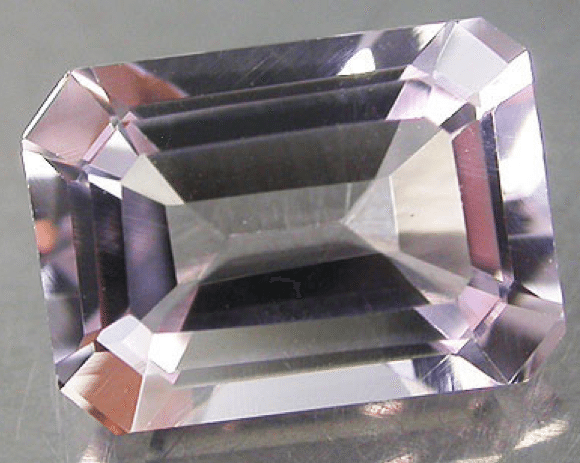 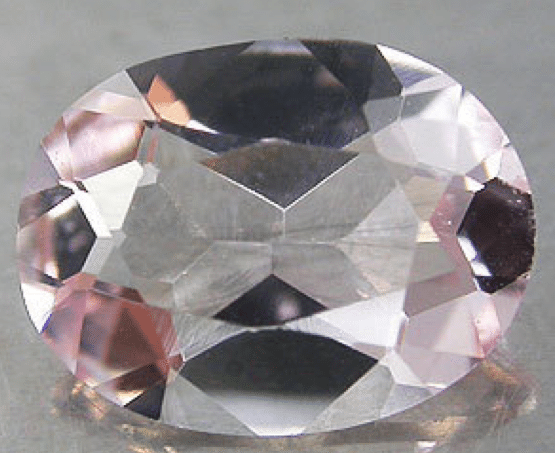 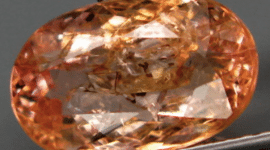 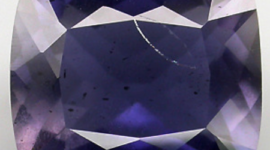 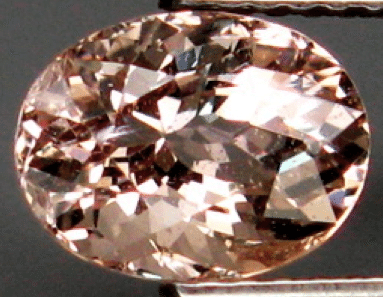 Don’t miss this stunning natural Morganite loose gemstone, a beautiful stone that present an attractive pink color, a great luster and clarity without visible inclusions. 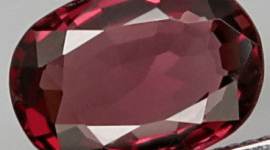 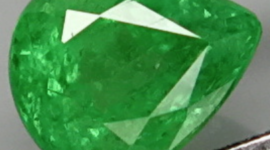 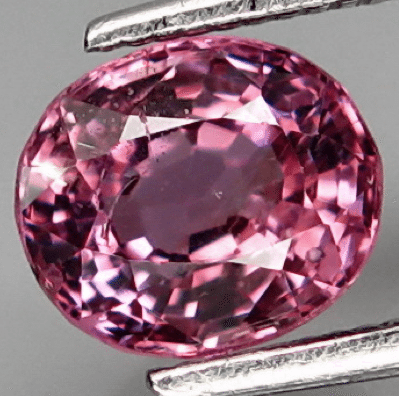 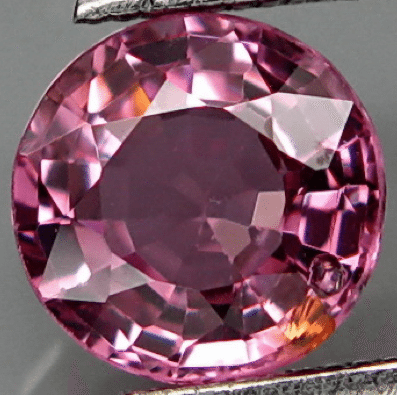 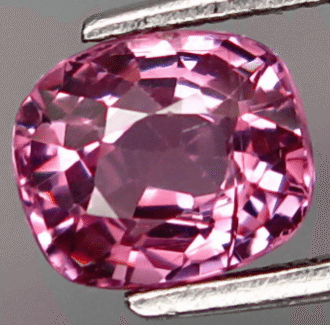 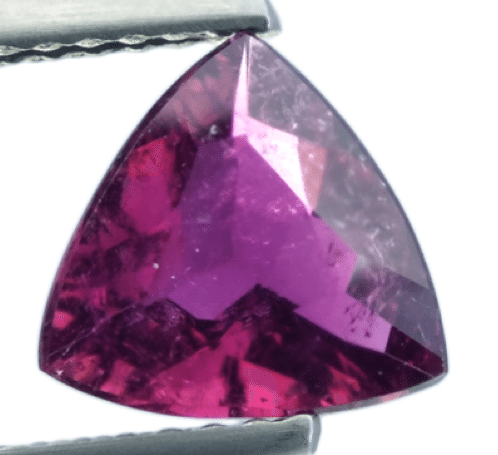 This is an incredible and beautiful natural pink Morganite loose gemstone, a beautiful pink Beryl gemstone, mineral family that includes varieties like: Emerald, Aquamarine, Goshenite, Bixbite and Heliodor…. 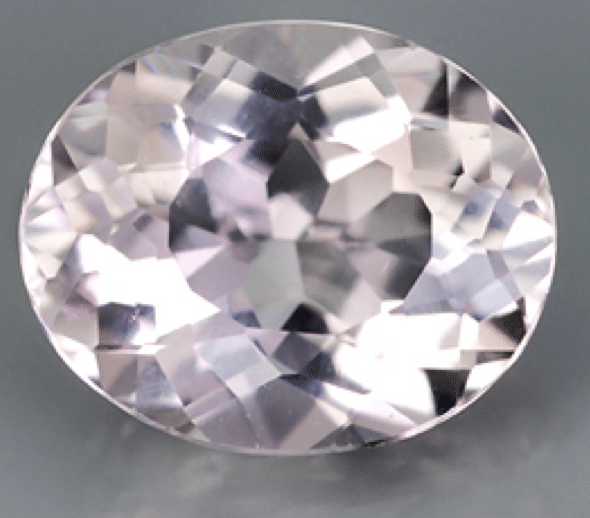 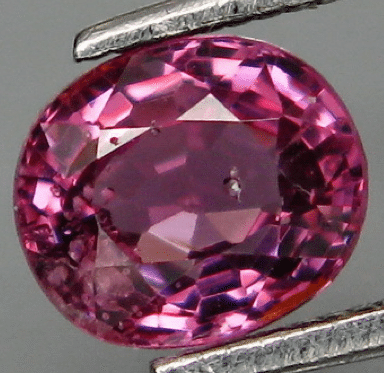 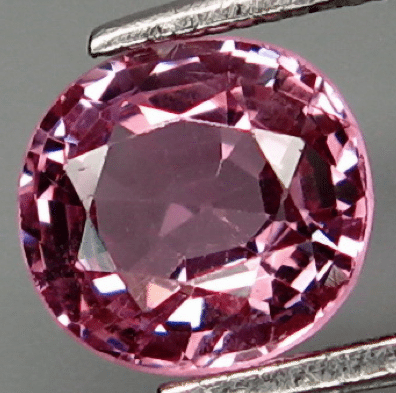 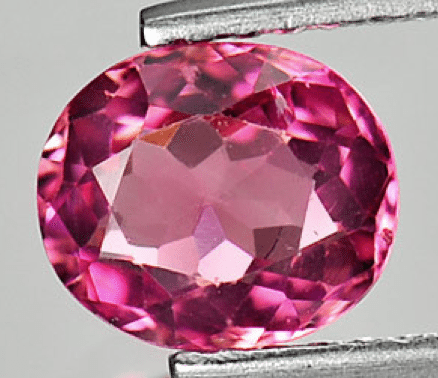 This is a natural pink Morganite loose gemstone, that comes from Brazil, this gemstone has a nice orangish pink color, good sparkle and cut.